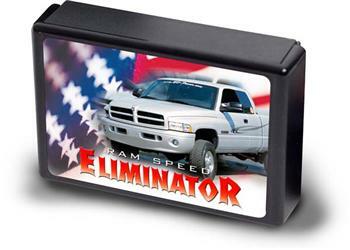 BD Diesel Top Speed Eliminator DODGE - Dezod Motorsports Inc - Home of the automotive performance enthusiast since 2002. If the factory speed limiter is hampering performance at the top end of the track, install a BD Speed Eliminator. Available for Dodge-Cummins and Ford 6.0L PowerStroke applications, the Top Speed Eliminator Increases top speed to over 130 mph, and allows adjustment for larger tires. 2000.5-2003 Dodge-Cummins Top Speed Eliminators also remove the torque-limiting function in first gear for more off-the-line power. Easy under-hood installation.